NEW YORK (Reuters) - Verizon Communications has made clear what it hopes to gain with the $4.4 billion purchase of AOL: a better way to sell mobile video ads. AOL, ridiculed for its continuing dial-up Internet business, has in the last few years assembled a set of cutting-edge online video technology tools to buy and sell ads automatically in real-time, measure audience metrics and specifically target users based on their preferences. Such "programmatic" buying is fast becoming the most effective way for online ads to be bought and sold. Verizon, meanwhile, has more than 100 million wireless customers and plans to launch a mobile video service that could be ad-supported. "The principal interest was around the ad tech platform," John Stratton, president of operations at Verizon, said at an investors conference on Tuesday after the deal was announced. "You have AOL and the mobile platform of Verizon," said M.S. Krishnan, a professor at the Ross School of Business at the University of Michigan. "They plan to marry the technology and the market space." Verizon has significant data on its customers and their activity on devices that can be plugged into AOL's technology to target ads. AOL also competes with Google Inc and Facebook Inc in the business of managing and providing video ads for mobile and desktop website publishers. The Verizon data would allow it to improve targeting on behalf of those publishers as well. 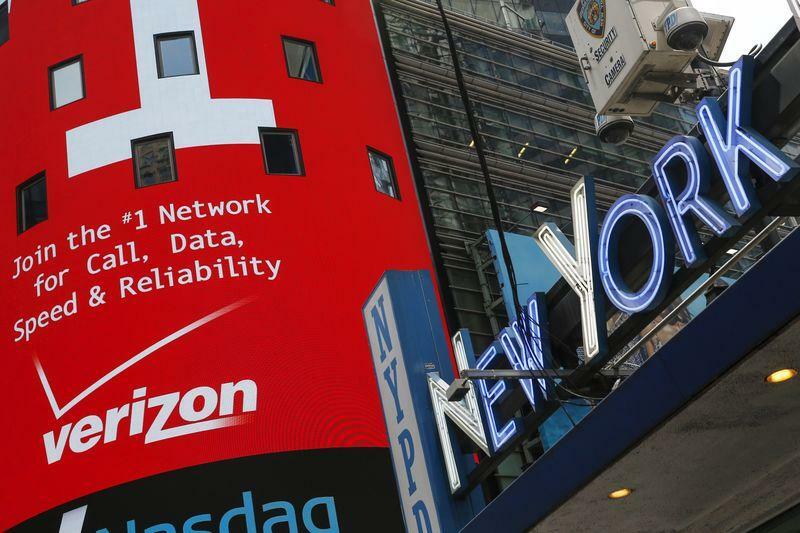 "Verizon can append data it has, and has authorization to use in an anonymized fashion, to a digital ad sale, and it will have better insight as to when to buy low and sell high," said Brian Wieser, an analyst at Pivotal Research Group said. AOL in 2004 bought advertising network Ad.com, which lets advertisers buy targeted ads across mobile devices and on the Web. Since then it has bought 5min Media, which owns videos that can be placed - along with ads - around the Web, video advertising platform Adap.tv, and Gravity, which tracks users’ interests to target them with relevant ads. With the deal, AOL and Verizon can jointly solve issues related to measurement of ad metrics and targeting, said MoffettNathanson analyst Craig Moffett. Jefferies & Co analyst Mike McCormack said Verizon executives believe AOL can drive "a significant improvement in ad dollars as they move into mobile video". Revenue in AOL's ad platform business rose 21 percent to $279.8 million, accounting for 45 percent of total revenue in the first quarter ended March 31. U.S. digital advertising grew almost 18 percent in 2014, according to research firm eMarketer. AOL’s 2014 global advertising revenue was up 15 percent. Ads could be important for Verizon's plans for a new mobile Web video product - in March, Verizon CFO Fran Shammo told Reuters that the company may rely largely on advertising revenue for such a service launching this summer. Taking on the dominant advertising giants Google and Facebook, though, will not be easy. "(Google) is the 800-pound gorilla," Pivotal Research's Wieser said.